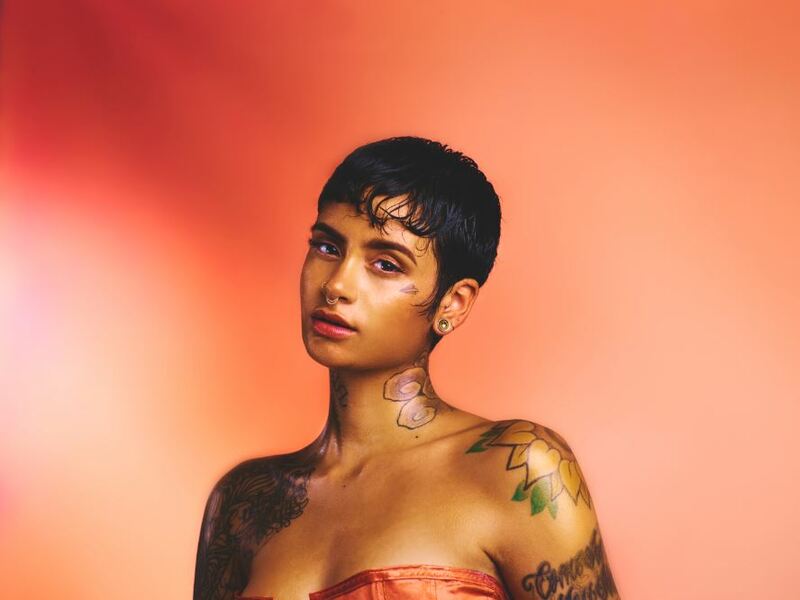 Kehlani embodies the title of her 2017 full-length debut album, SWEETSEXYSAVAGE The GRAMMY® Award-nominated critically acclaimed R&B pop songstress breathes life into those three words, and they represent a moment of self-actualization. Meanwhile, everybody from G-Eazy and Zayn to Post Malone and Pusha T sought her out for guest appearances and she contributed her very first RIAA certified gold single “Gangster” to the platinum-certified #1 soundtrack of 2016, Suicide Squad: The Album. Almost immediately after You Should Be Here arrived, she began piecing together what would become SWEETSEXYSAVAGE, recording in Los Angeles as well as in Philadelphia. Her experience on the road made an indelible impact on the approach. In the end, SWEETSEXYSAVAGE sees Kehlani naturally sharing herself, her emotions, and truth.